Not every shutter manufacturer is the same. When it comes to picking the right Tampa Bay business to provide your blinds, pay attention to the details. 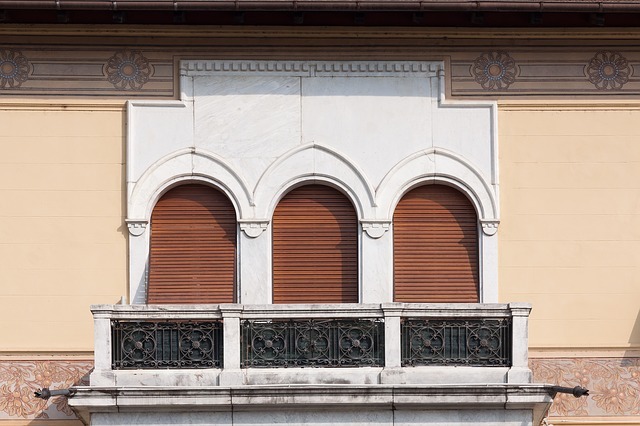 Are They a Commercial or Residential Shutter Manufacturer? Not every company specializes in both residential and commercial shades. Look for a shutter manufacturer that handles your needs. In addition, verify if the company sells standard or custom-made sizes. Standard sizes do not fit every space, but custom shades tailor to the specific needs of the customer. Bahama, Colonial, board and batten, Scandinavian — there are many options to choose from for your space. However, not every seller offers the style you desire. Master Aluminum specializes in Bahama and Colonial style shutters for both residential and commercial customers in Tampa Bay. This specialization allows us to focus on precise design and quality to guarantee a superior product. Are the Materials Right for Your Tampa Bay Home or Business? Blinds are made from a wide variety of materials, from wood to PVC. Wood composites, fast-growing woods, and premium woods are poor choices for outdoor blinds in Tampa Bay. While they are lovely additions to your building, wood cannot stand up to Florida’s humidity. Wood sags and bows, requiring costly reparations or replacement. A company that specializes in aluminum is a much better option for Floridians. This material provides shade and privacy, but hurricane-rated aluminum has an additional benefit. 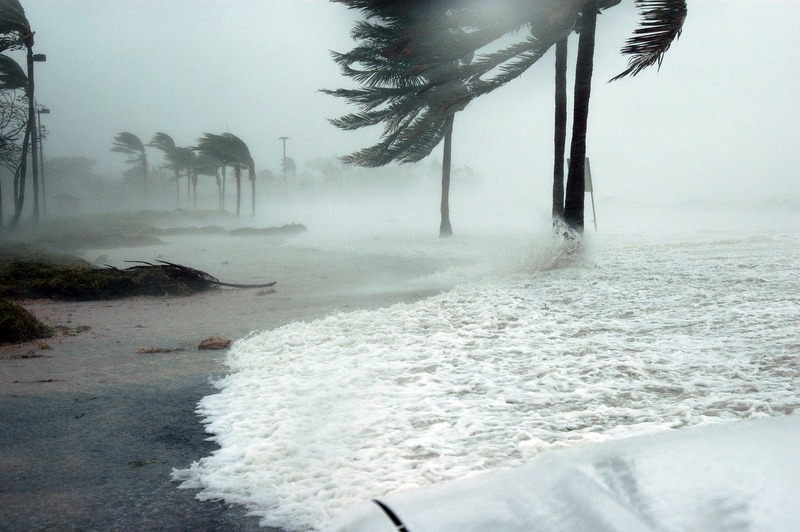 When the threat of a hurricane hits, these panels act as buffers against wind, rain, and projectiles. Check out the recommendations and reviews of the shutter manufacturer you are considering. People in Tampa Bay use social media and other online outlets to give opinions on the items and services they receive. Also, look into the warranties the company offers with their blinds. This assurance contributes to the credibility of the business and shows they stand behind their products. At Master Aluminum, customer satisfaction is our top priority. 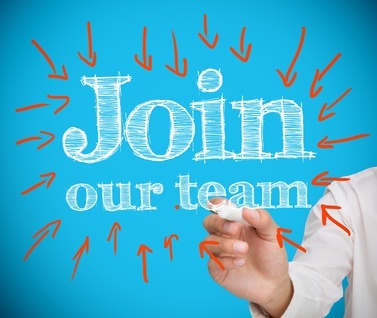 We strive to create high-quality products for businesses and residents in Tampa Bay. Our hurricane-rated shades are perfect for Florida because they provide shade, privacy, and safety during hurricane season. 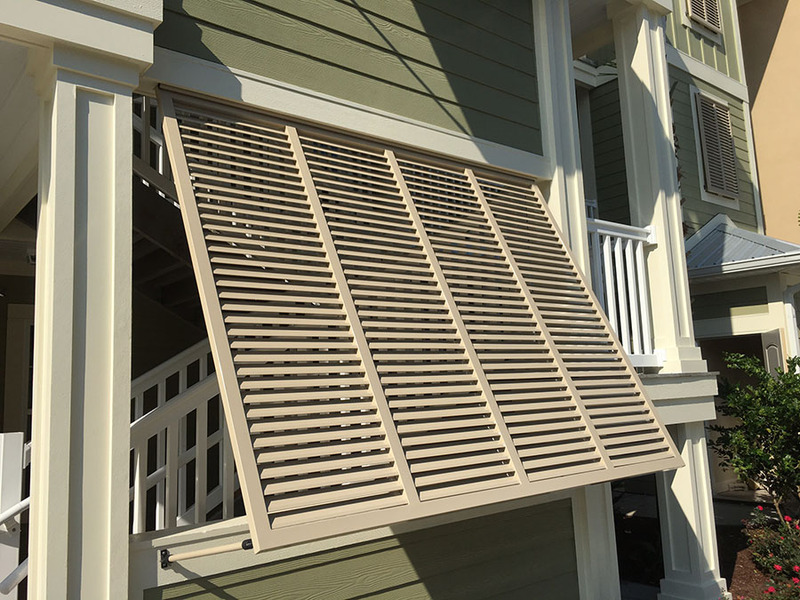 We weld our blinds to ensure a durable product that withstands any weather. Our products arrive installation-ready, and we offer dealer assistance should any problems arise. In addition, we are part of a quality assurance program, and we also offer warranties. 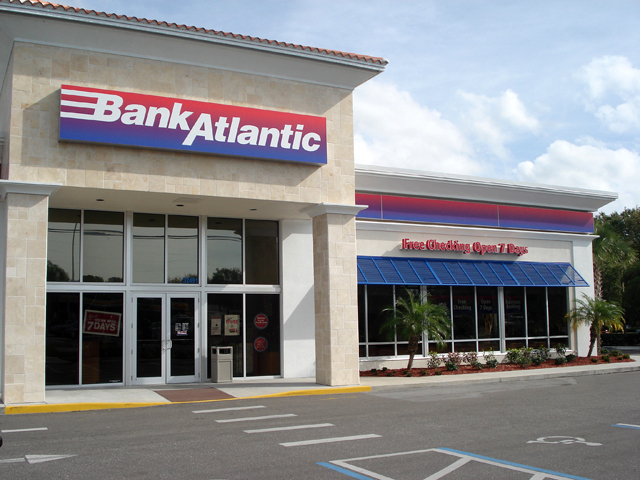 For a top-notch shutter manufacturer, contact Master Aluminum or call us at (727) 725-1744.